Refined restaurants and accommodation solutions. 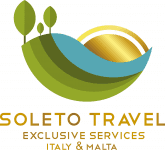 Soleto Travel, is a tour operator active from 2014, based in the island of Malta providing a wide range of touristic services in the maltese islands and Italy. Our team formed by friendly and dynamic staff includes: English, Italian, Spanish speaking staff, all well skilled in the tourism industry. Soleto Travel is a new concept of travel, paying attention to details offering high-end services and giving full support 24/7 to all our clients. Reliability on service, efficiency and personalisation are our strong points. 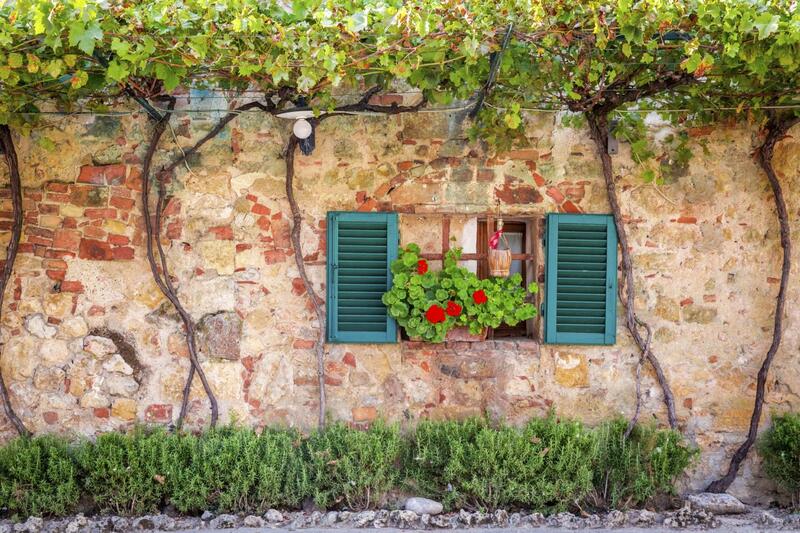 Tuscany Local Living, History, Hospitality and Food.